Attention: Nantucket High School Seniors and Alumni, it’s that time of year! Community Foundation scholarship applications are now available on our website and NHS’s website. All CFN Scholarship applications are due by 9AM on April 24th 2019. 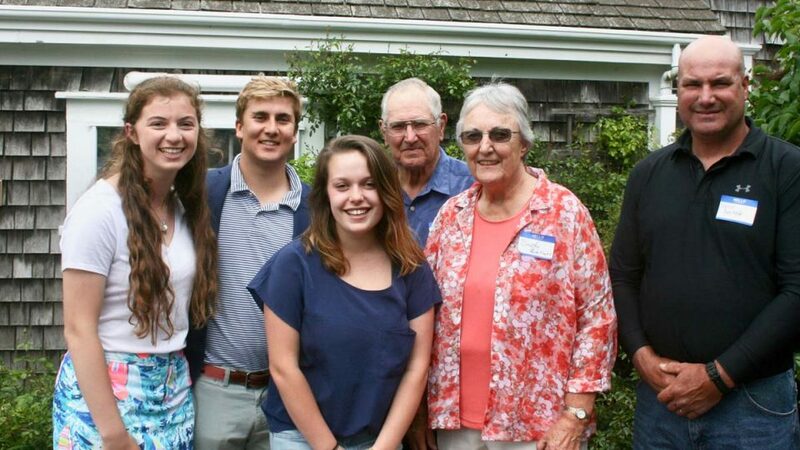 The Community Foundation is honored to have a variety of scholarship funds established by individuals and groups of donors for the purpose of helping younger generations of Nantucketers further their education. Please note that YES! You can email your applications to us and save on postage. All applications and supporting documents can be emailed directly to Carlisle Jensen cjensen@cfnan.org.